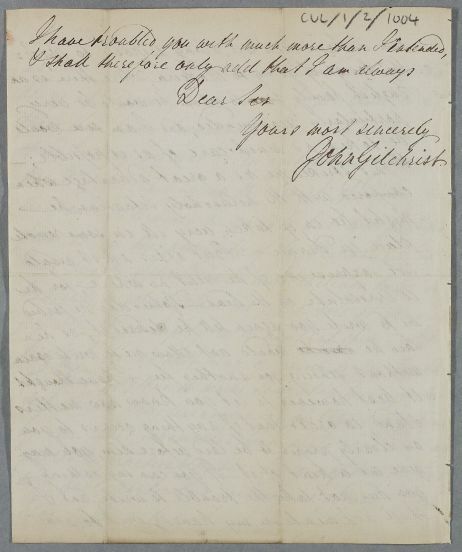 Letter from John Gilchrist, concerning the case of Dr Mutter and discussing Mr Mackenzie's desire to go to Madeira. 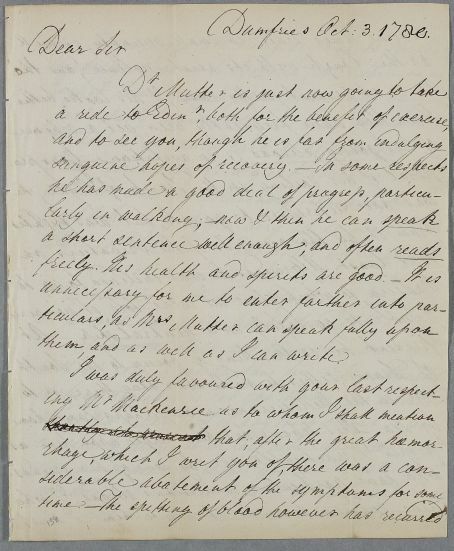 Summary Letter from John Gilchrist, concerning the case of Dr Mutter and discussing Mr Mackenzie's desire to go to Madeira. 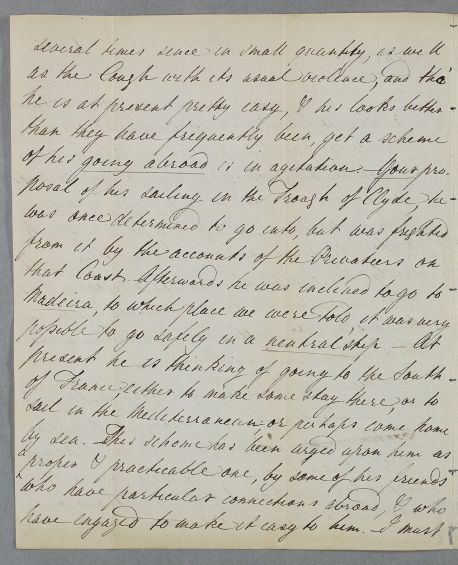 Case of Mr George Mackenzie staying near Dumfries, who has a cough and spits blood. He travels abroad where he dies. them, and as well as I can write. 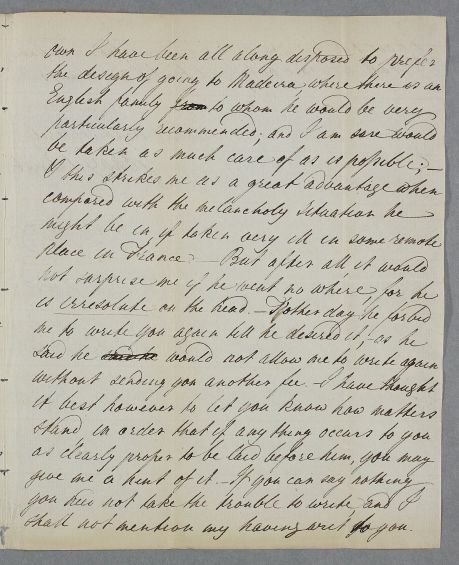 shall not mention my having writ to you.